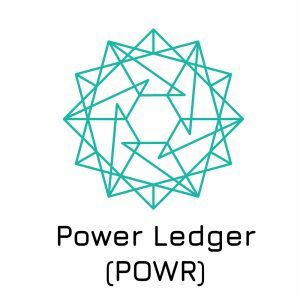 Another important partnership between two blockchain-related companies has been signed by Power Ledger and Silicon Valley Power. The main intention behind this agreement is to track renewable energy use of electric vehicles. Electric Vehicles are spreading all over the world, and in the next years the number is expected to keep growing. The Startup Power Ledger has been working with blockchain in order to power peer to peer renewable energy projects in different countries. This time, with the partnership with Silicon Valley Power, the company announced that it is launching its first carbon credit project. At the same time, they are partnering with the Clean Energy Block Chain Network with the intention to create a record of Low Carbon Fuel Standard (LCFS) transactions. Using Power Ledger’s blockchain technology, which is able to track important information about the vehicle and its consumption, it will be capable to store, use and audit it in a transparent way. Moreover, it will be able to cut times and costs of processing LCFS credits by digitizing the management system. Currently, the Low Carbon Fuel Standard as it is administered by the California Air Resources Board (CARB) is an onerous process, according to Rick Kubin, vice president of the Clean Energy Blockchain Network. “Because of these issues in managing it at scale, although the program is available to any utility, it’s only been the big three investor-owned utilities – Pacific Gas & Electric, Southern California Edison and San Diego Gas & Electric – that have done anything with it,” explained Mr. Kubin.